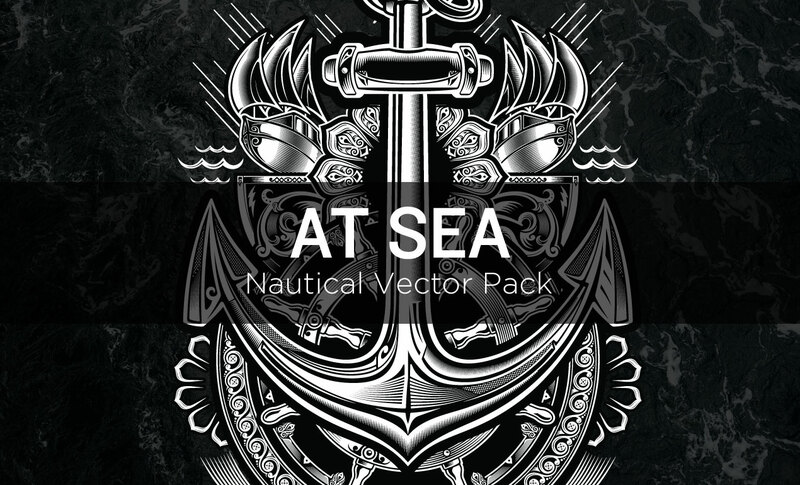 Introducing the At Sea Vector Nautical Vector Pack by Arsenal Artist Dedda Sutanto, a freelance designer from Indonesia. 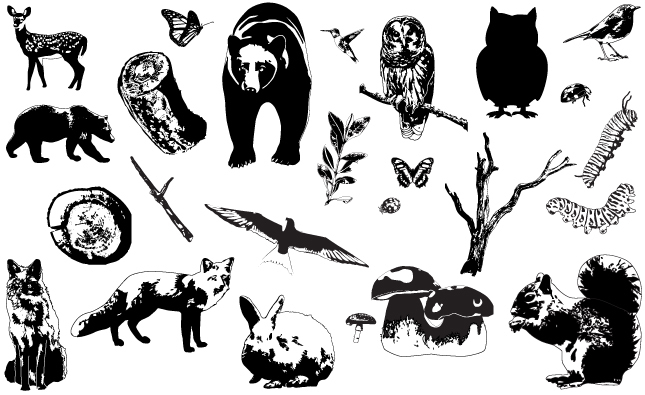 This unique download includes thirteen individual vectors, as well as a full design that the artist has constructed out of these elements. 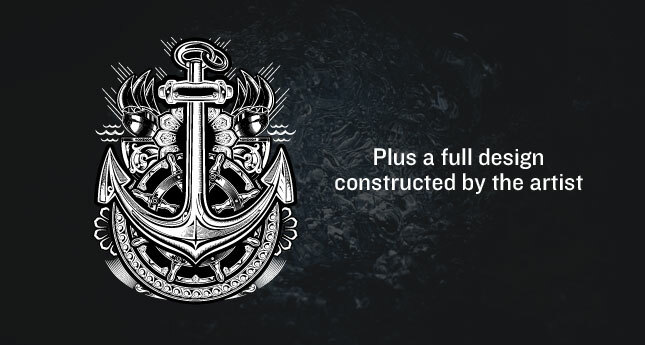 Use the full piece as is or simply as inspiration for your own dynamic t-shirt, poster designs and more. 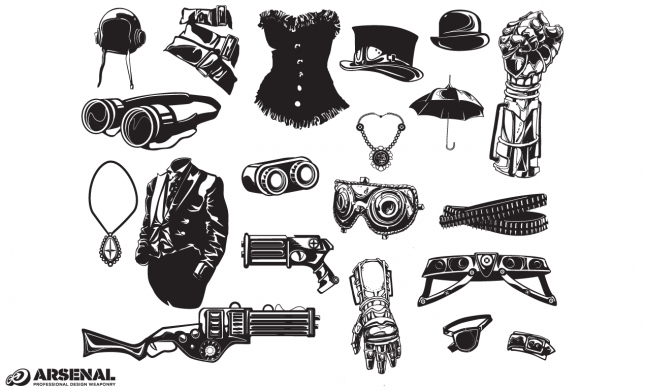 These exclusive, highly detailed vectors won’t be found anywhere else on the web, so make sure to grab this pack – and all of Dedda’s vectorpacks here on the Arsenal. 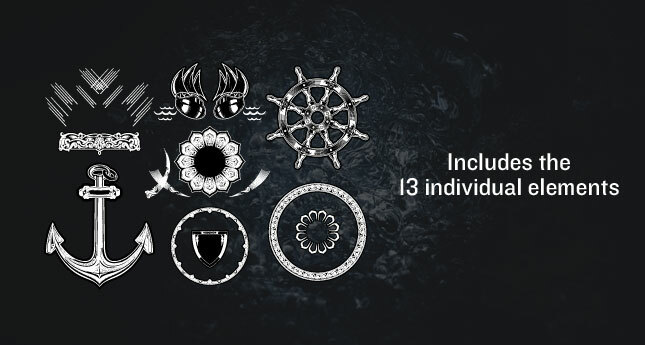 Individual vectors in this nautical pack include: circular design, wave, ornamantal, crest, and at sea elements (anchor, helm). 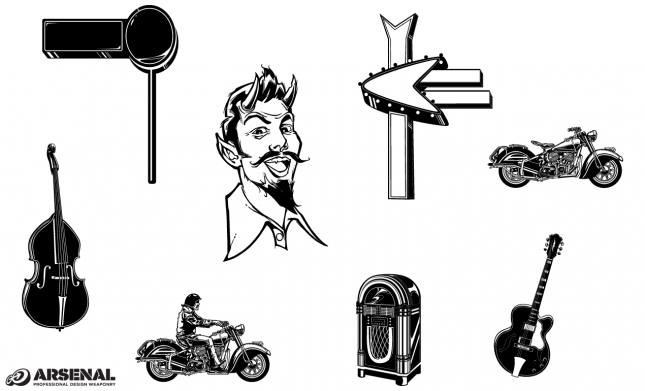 These vectors are all royalty-free elements. 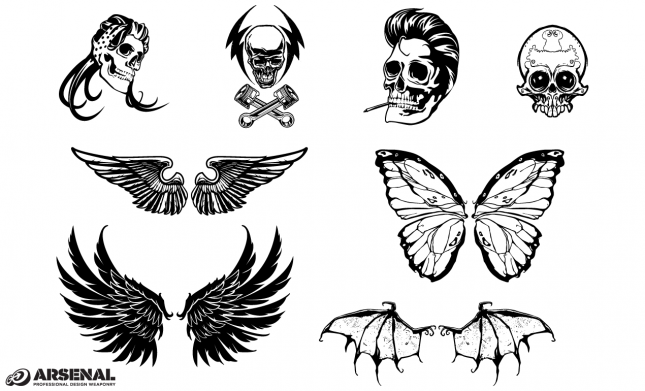 Love these vectors? Join our Arsenal Membership! When you become a member for only $15/mth, you gain instant access to all of our vectors, as well as the rest of our product library and every product we release for as long as you’re a member. Plus, you’ll gain access to our exclusive Private Facebook Group and discounts on special events, like WMC: Off-The-Grid. Dedda Sutanto is a freelance designer from Indonesia. He has worked as a graphic designer since 2003 for small companies in his gorgeous town of Bandung, ID. In 2007, he began working for a t-shirt company. He finds working with vectors a challenge. Since 2013, he has worked as a freelancer in his home, supported by his wife and daughter.